As a member of ASI®, you can create the ultimate online shopping experience and reach potential buyers on a national level. You don’t need to know how to code or have inventory – we’ve got that part covered! Take a look at the two types of websites you can launch as an ASI member. It’s a website, complete with the ESP® shopping engine. The search field on your ESP Website™ pulls from the #1 industry sales tool, ESP, so your customers can visit, search, shop and buy any product directly from your site. 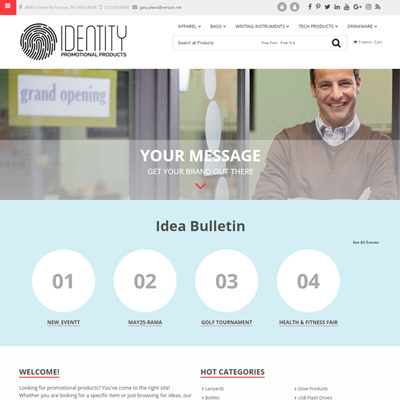 The framework for your website is ready to go. 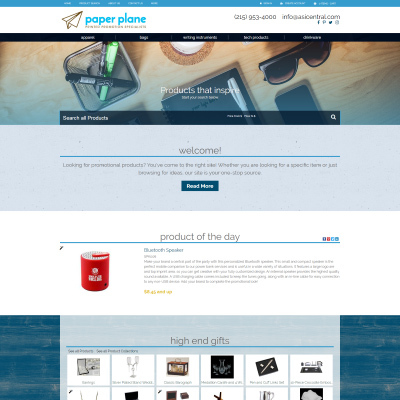 You simply select a template and can customize the look as much or as little as you want. Choose colors. Upload your logo. Add your contact info. Launch! The best shopping engine in the biz. Since your website’s search field is automatically pulling from ESP, your customers can easily search 100,000s of products and filter them the way you would – except they see your suggested retail price to protect your profit margin. They can also upload their logos to view Virtual Samples. Interactive features and social media will pull visitors in! 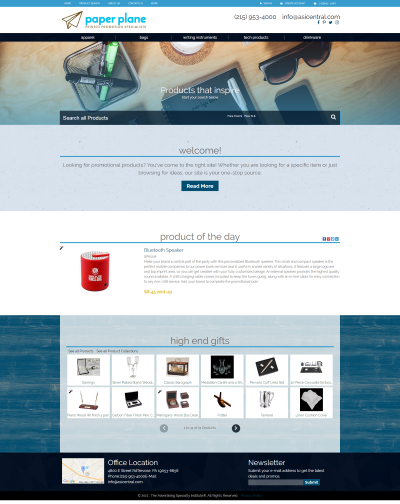 Our featured products, videos and news will make your prospects feel engaged and want to shop on your site. You can also connect your site with your Facebook, Twitter and LinkedIn accounts. Easily and securely accept payments on the spot. Customers can pay in real time using credit cards, eChecks or Paypal. Click the check mark to expand. Web stores that are more targeted than ESP Websites. 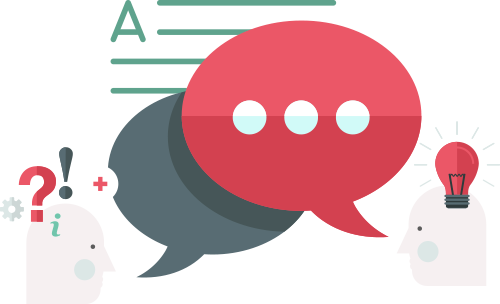 Instead of your brand, the products and content are focused around a special event, specific market or holiday, or customized for one of your top customers. This allows you to better target your sales efforts. Again, no design experience required. Just use the built-in Design Studio to select your layout. It's easy to stock with products. Our Product Collections are groups of products we’ve pulled together for you. 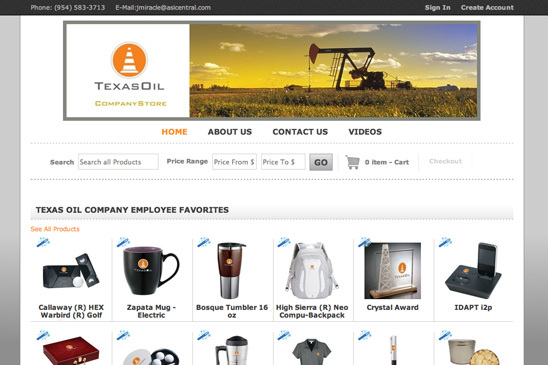 To fill your Company Store with product options for visitors, you can select items from Product Collections, upload your own products or pull in additional products from ESP. 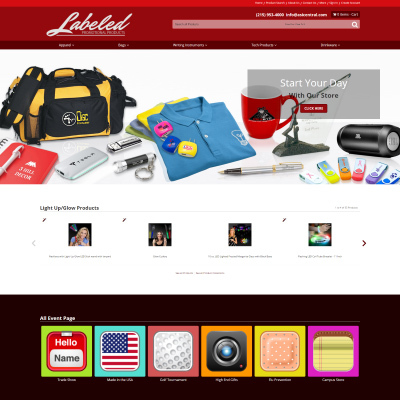 Brand the products on your site by uploading a logo to create Virtual Samples. 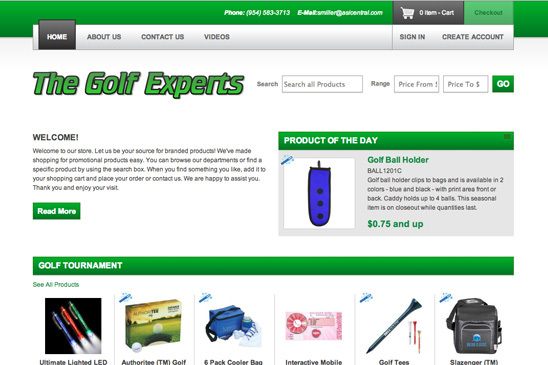 Golf Tournament – Stock your page with tees, golf balls and polo shirts. Education Market – Focus on pens, calculators and notebooks. 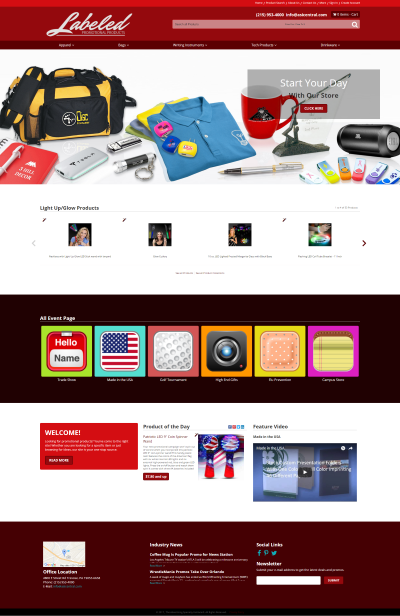 ABC Company – Put ABC’s logo on the main page, choose their brand colors and be sure to select that their logo appears on all products in the store. After all, using a logo increases your chances of closing a sale by 80%! Have other ideas for a Company Store? You’re not limited. You can tailor a company store for any event, market or customer. So, what else can ESP Websites and Company Stores do? Fill out the form below or chat with us now to learn more.